Blue Ivy even had her own 'Dora The Explorer' microphone. 17. 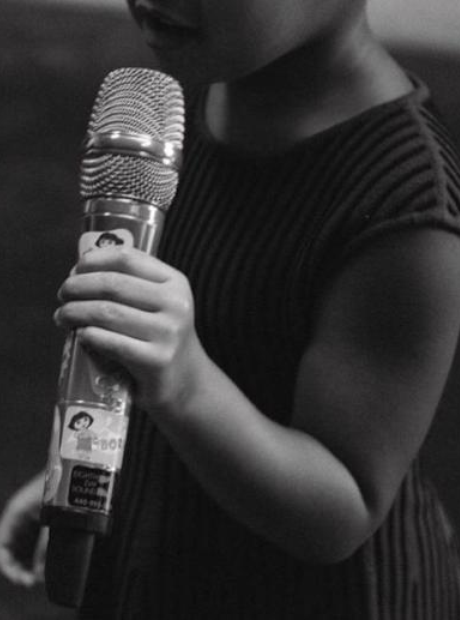 Blue Ivy even had her own 'Dora The Explorer' microphone.